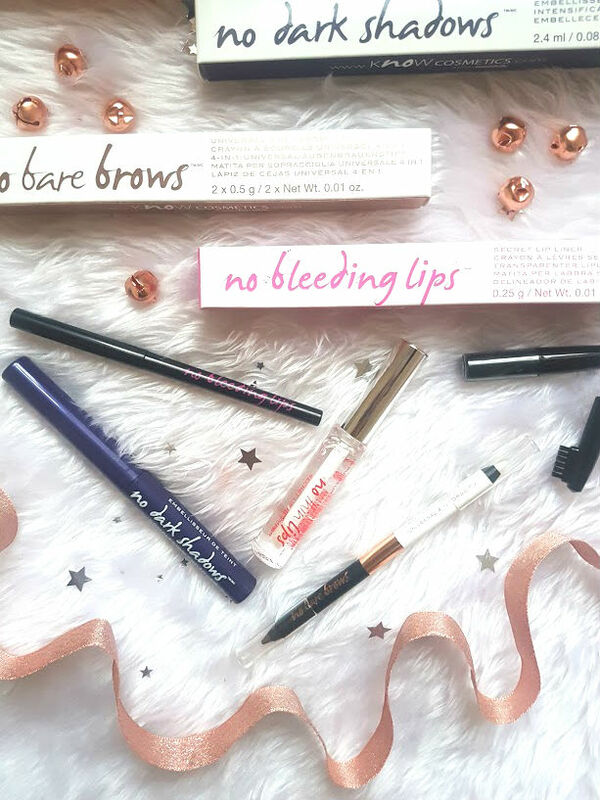 Blogging is such a cool way to find out about new brands, KNOW Cosmetics is one that I have never heard of before but now want to shout about it as much as possible and tell you as much as I can! 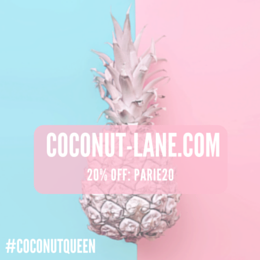 They are a brand that recognises that beauty is different for everyone and have developed products that help people to tackle makeup challenges without much fuss. They have some awesome names for products to tackle the challenges and have different things for different purposes. They are like the Bob the Builders for Makeup. Of all these products, this has to be my favourite. No Dark Shadows is an under eye concealer that brightens and conceals everything. It really does awaken the area and makes me look a lot more awake than I am. The shade is a lot lighter than my skin tone but doesn't give me horrendous flashback or look too yellow. It is also great to highlight certain parts of the face too, I apply it in the middle of my forehead and along the bridge of my nose to give me some highlight. 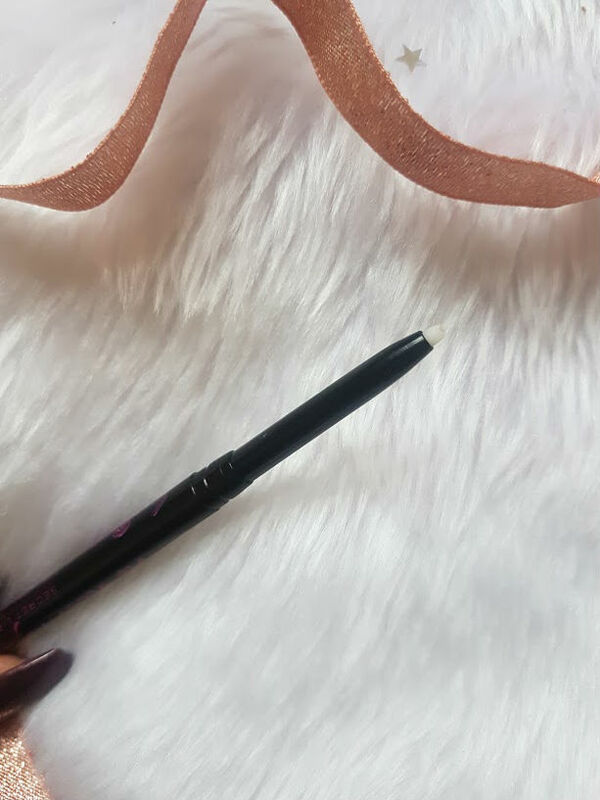 It comes in a twist up tube with a soft, dense brush at the top - for someone who usually hates applicators like this as far too much product comes out this is pretty good and easy to control. 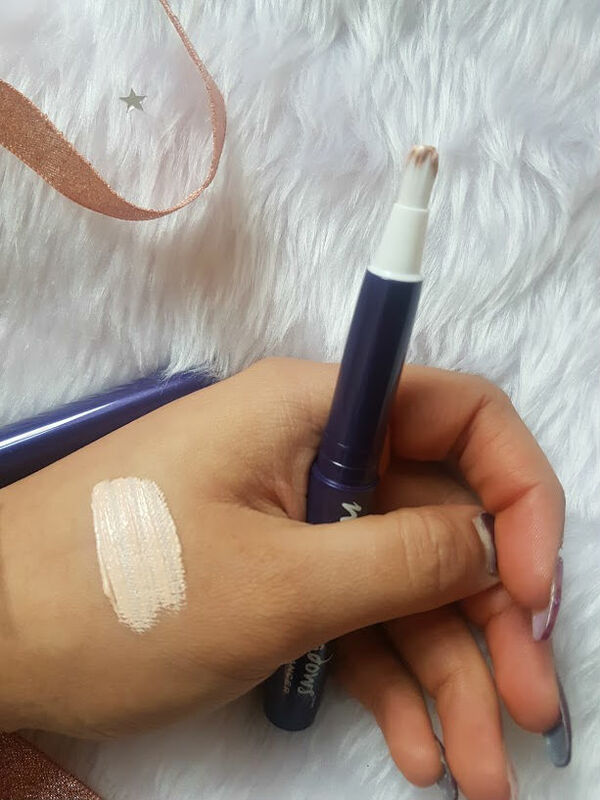 The next problem that Know Cosmetics are solving with a handy 4 in 1 tool is No Bare Brows. 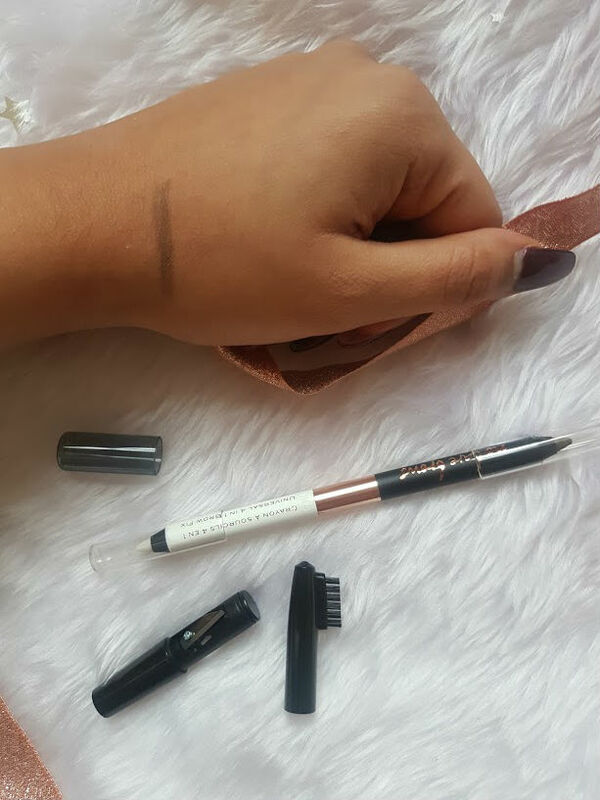 This handy little pencil is not like your ordinary eyebrow pencil, it has a universal brow colour on one end, invisible wax at the other, a brush add on as well as a sharpener add on. This is just one product with everything in, perfect for travelling with or even keeping in the handbag to top up the brows on the go. I am not one to touch my brows very much as they are pretty thick, but when they get unruly I have using the wax and a tiny bit of the pencil to just place them back to normal. The wax does feel a little sticky at first but it settles down and keep the brows tamed. Lip plumping isn't something I have ever been too draw too, my lips aren't something that I want to change for now. The No Thin Lips aims to give you natural yet fuller lips without the surgery costs. 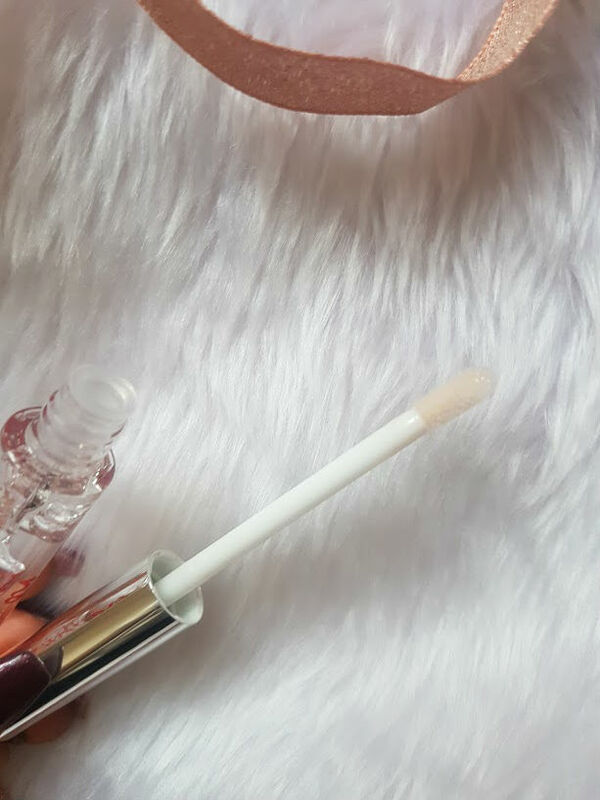 Its a clear gloss packed with Aloe oil and vitamin E to hydrate the lips. Upon application there is a slight tingling sensation that lasts for around 30-40 minutes before it wears away. I gave this to my housemate Olivia to test, she found that it didn't make the biggest difference to her lips, as in plump them out lots but it did give them a slight plump. Here are her before and after pictures, the bottom lip has become slightly fuller than before. No Bleeding Lips is a pretty genius product and I am surprised that over brands don't have something like this. Its a clear, secret lip liner that stops any lipgloss and lipstick from bleeding (as the name suggests) and feathering. Since having this pencil, I haven't had to worry about liquid lipsticks ending up on my chin halfway through the day or lipsticks looking really messy. It keeps it intact and almost seals the lip product in, like a waxy texture it applies onto the lips easily and cannot be seen at all.